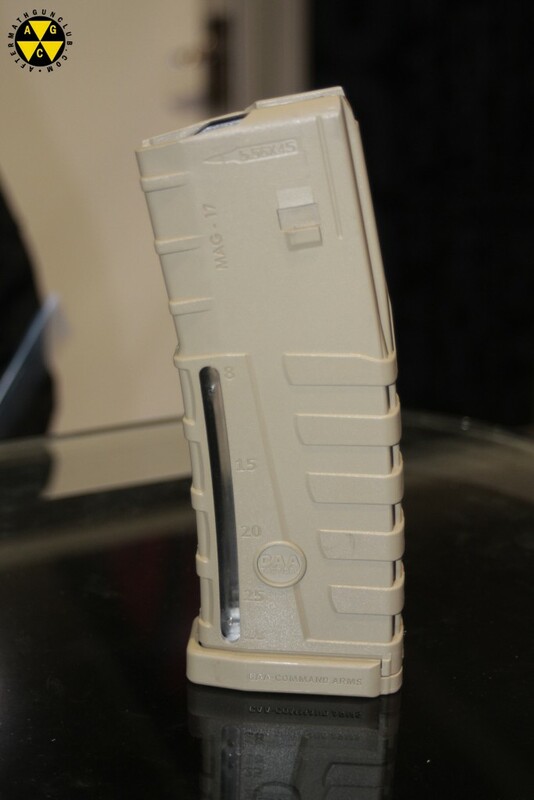 We were able to take a look at the new Caracal pistol at SHOT show – more information on The Firearm Blog. 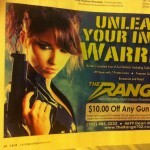 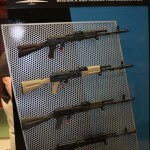 While in Las Vegas I was flipping through a magazine ..
CAA's new windowed magazines are starting to ship in black .. 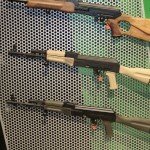 Some photos of the Colt modular upper system at SHOT ..
News of the MSBS has been floating around the internet ..